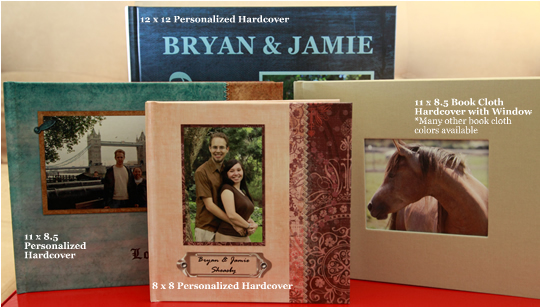 Jamie is currently offering to create personalized digital scrapbooks. If you have digital pictures that you would liked organized and displayed than a digital scrapbook might be the perfect solution. To read more about digital scrapbooking you can check out Jamie's blog here. Below are a few examples of Jamie's digital scrapbooks. For pricing and book size information click here. Sign up for Jamie's mailing list and you will receive news about scrap booking offers, products and even photography tips.